So after a nightmare filming, including out of focus footage and then losing footage... the video has finally made it up on my channel, so please go and give it some love! 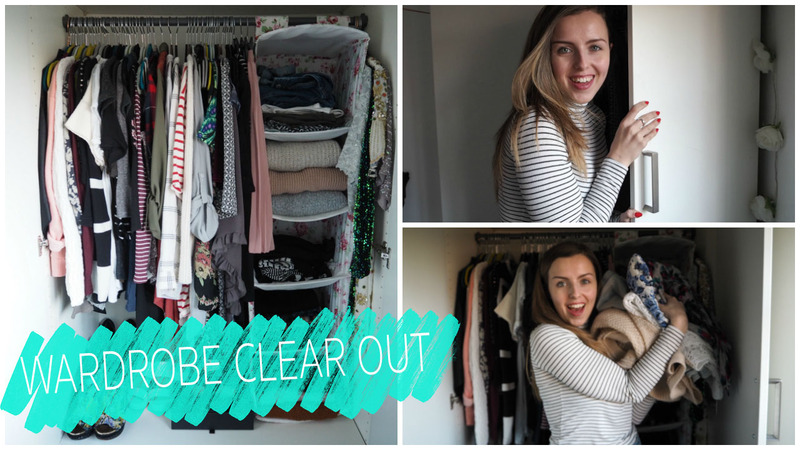 Are you feeling like you need a wardrobe Spring Clean too? !